By Wayne Lipton | Wayne Lipton is Managing Partner for Concierge Choice Physicians, LLC, and one of the most experienced and successful executives in concierge medicine. Lipton graduated from Harvard College in 1973 with a degree in Biochemistry. He attended the University of Chicago Business School and the Boston Architectural Center. He was formerly a chief operating officer for PhyMatrix, a public healthcare company; chief operating officer for Physicians Choice, a Connecticut IPA and practice management company; and president and principal of Richmond Way Stores, a local chain of drug stores that he operated for 20 years. Physicians Practice Editor’s Note: Physicians Practice’s blog features contributions from members of the medical community. These blogs are an opportunity for professionals to engage with readers about a topic that is top of mind, whether it is practice management, experiences with patients, the industry, medicine in general, or healthcare reform. The opinions are that of the writers and do not necessarily reflect the opinions of Physicians Practice or UBM. 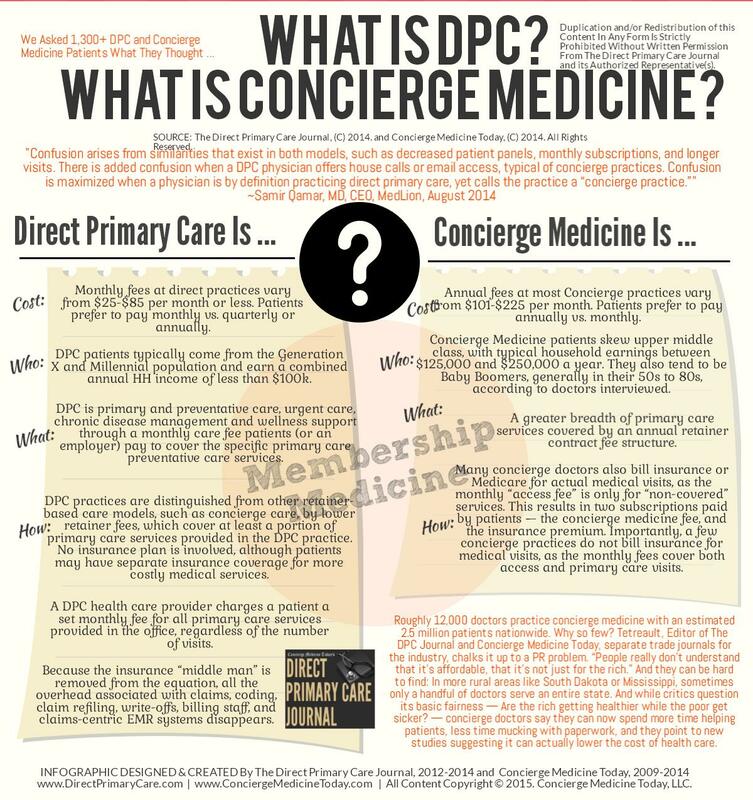 DPC Journal Poll: Should DPC Be In Part, Defined By Price?